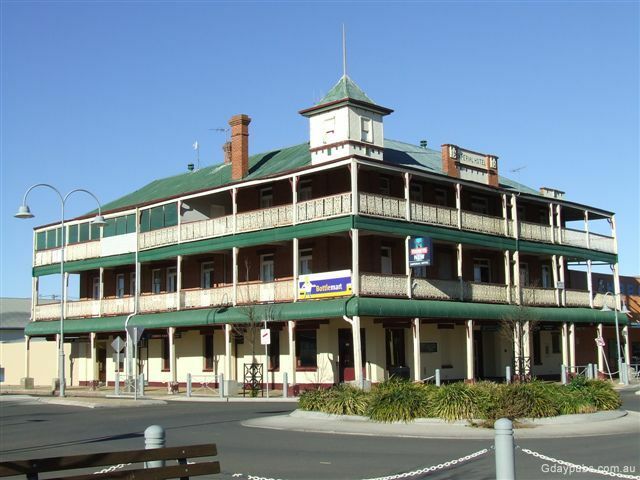 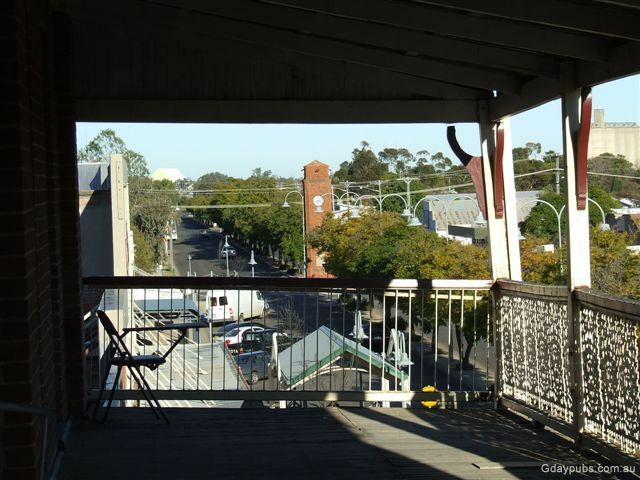 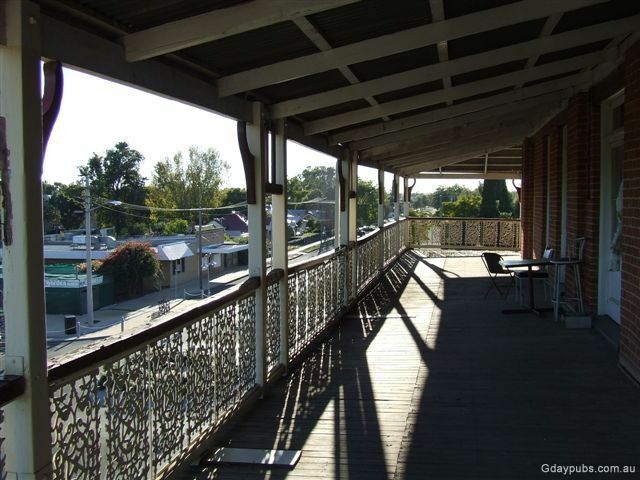 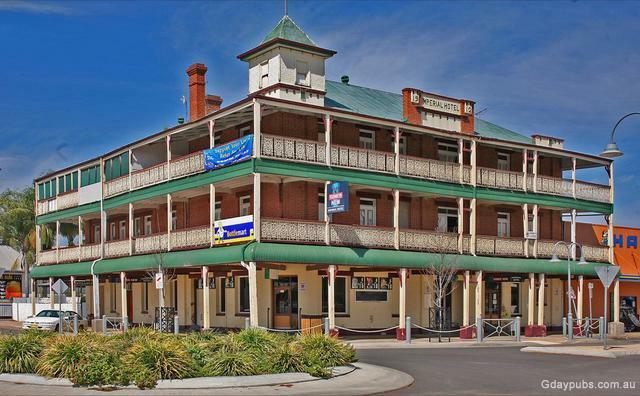 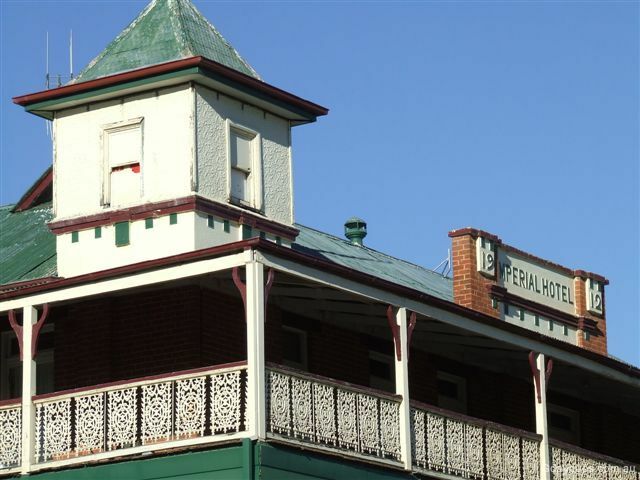 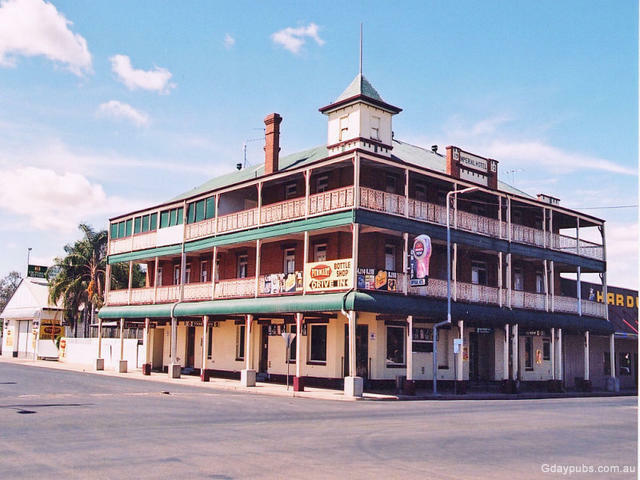 Hotel was established in 1912 and was the first 3 story building in Northern NSW. 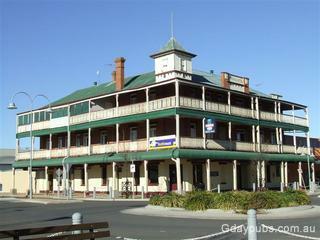 What a lovely looking building. 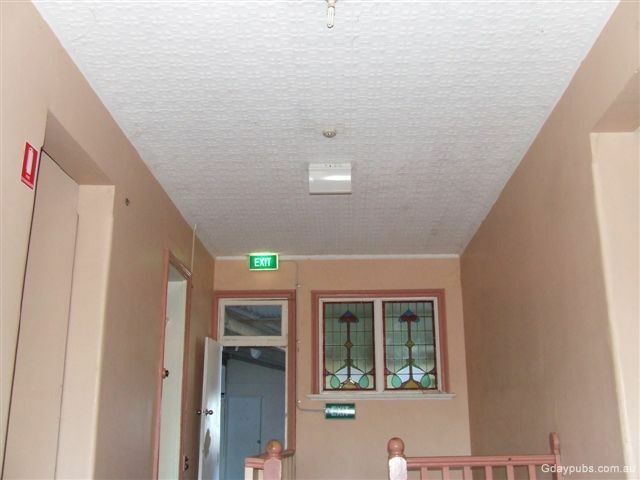 There are plenty examples of pressed metal ceilings through out the Hotel.